Academic work: assistant Kolganova N. L.
Research work: Doctor of Medicine Tkachenko S. G.
Medical work: assistant Kondrashova V.B. Teaching takes place at in-patient department of Municipal Clinical Dermatovenereological Hospital. Science 2008 the staff of the department has planned Ph.D. thesis and defended 1 Doctoral thesis, the department also planned 2 research works which are the parts of the program “The Health of the Nation”. The Department received 7 patents on useful models. More than 40 articles and more than 30 theses were published. 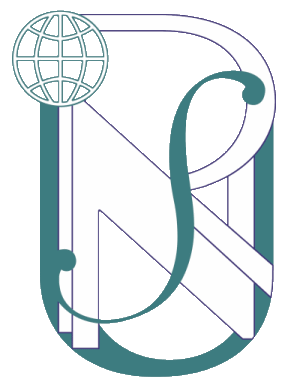 The Department staff' has made 12 reports on Ukrainian and International forums. 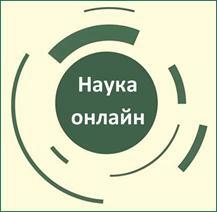 The Department collaborates with the Department of Internal Medicine №1 KNMU, takes part in research-and practice events in Ukraine and abroad. 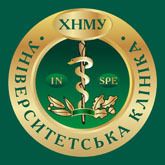 Medical-diagnostic and consulting work done at Municipal Clinical Dermatovenereological Hospital in Khakiv. The staff of Department make diagnosis and treat the patients with the consultation. The Department signed up 6 contracts on participation in practice of health protection. Department of Dermatology, Venereology and Medical Cosmetology was founded on the 27th of July 2008.